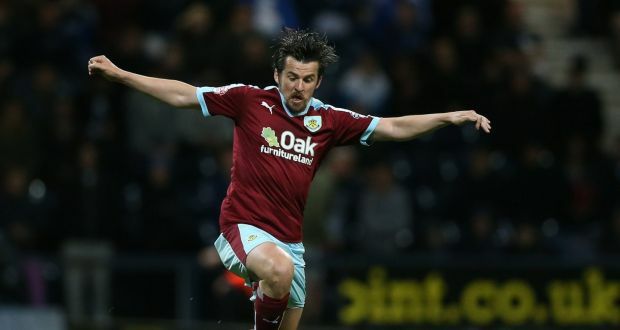 Erstwhile Premier League bad boy, Joey Barton who made a surprise return to the league last week announced his second coming at Burnley with a match-winning goal that sparked pandemonium. Being introduced into the game in the 73rd minute after both sides could not settle the fight. His first touch prevented Shane Long from opening the scoring for Southampton, an inconsequential second touch followed and then came a 25- yard free-kick with his third touch, this became the defining moment of game. Burnley may sit 10th place yet their travails away from home allow for reservations over their continuity in the league to linger. 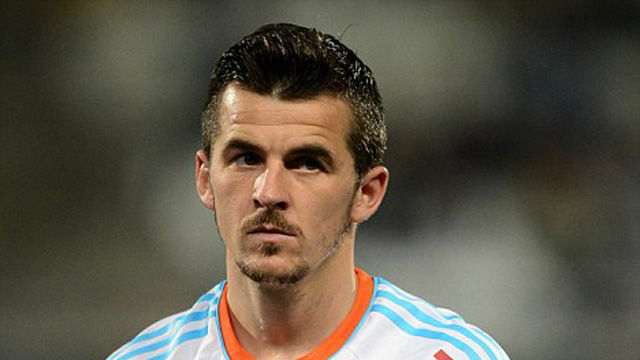 This therefore stressed the significance of Joey Barton’s addition to a wage bill of around £40 million, as comparable as a snowball in the Alps in top flight terms. 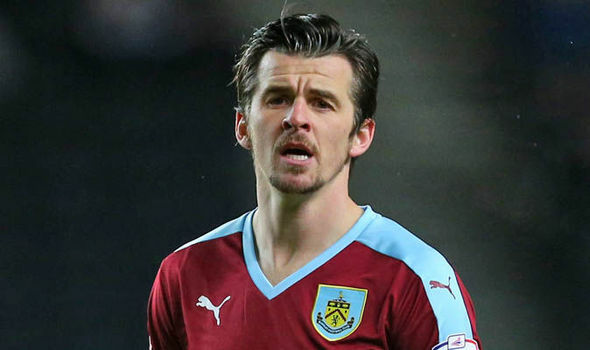 Dyche added that Barton is used to criticism which he always manages to brush off and continue like nothing happened. He said he has had “no question marks” about Barton and that that would not change. This was always going to be a tough assignment for Claude Puel’s men who dropped to 13th position after suffering their fourth successive league defeat for the first time since December 2014. In the reverse fixture earlier this season, Southampton mustered 34 attempts on target as they out-played Burnley, but goals have generally not been in plenty supply.